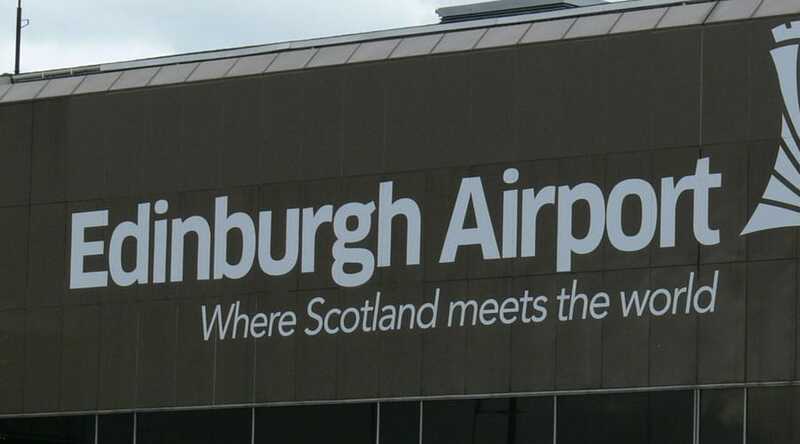 Edinburgh Airport sits in the heart of Scotland, providing links to offices, hotels and private addresses across the country. Whether you’re planning to fly to or from Edinburgh for work or pleasure, Starr Luxury Cars can help to make your journey more comfortable with luxury airport transfers from any address in the UK and driving to any destination in Edinburgh and the surrounding areas. We are highly experienced in delivering an elite Edinburgh Airport chauffeur service and have provided a wide range of clients with prompt, professional and reliable journeys. Regardless of the circumstances of your travel, we can cater for individuals, couples and large groups, offering either a one-off service or ongoing luxury transfers for frequent flyers. Starr Luxury Cars have a large team of experienced and professional chauffeurs, each selected to represent our morals and values, and providing our clients with an unbeatable service. In an aim to make your journey as stress-free as possible, your chauffeur will handle the loading and unloading of any baggage, leaving you free to get settled in the prestige hire car of your choice. Whether you plan to work or relax for the duration of your trip, your executive chauffeur will concentrate on ensuring you get to your destination quickly and comfortably, leaving you free to enjoy your time as you see fit. Your personal chauffeur will be ready and waiting to meet you at Edinburgh Airport, allowing you to avoid the crowds and waiting times, having arranged pre-booked luxury transport. Having provided clients with prestige airport transfers for many years, we also know that flights don’t always go to plan so we will monitor your live travel information, ensuring we are there to meet you regardless of the time you land. Pre-booking with us allows you to continue your five-star travel experience in the sumptuous surroundings of one of our luxury cars, whilst ensuring you get to your destination promptly and safely. For extra support, we also offer a premium Edinburgh Airport assistance and hostess package, a service in which one of our professional hostesses will stay with you whilst you wait for your flight, helping you to relax by dealing with your luggage and travel organisation. Each of our beautiful chauffeur-driven cars are regularly serviced and maintained to ensure that every client can enjoy a first-class service. Proudly holding the largest fleet of prestige hire cars in the UK and always adding new models, you will have the opportunity to select from some of the most popular and luxurious cars in the world, including Rolls-Royce, Bentleys and Mercedes. Our cars all offer the modern conveniences you need to make your journey enjoyable, but we also have a wide range of luxury extras to make your experience more special, should you wish. These include champagne and luxury alcohol packages, bodyguard services and child car seats, each of which can be added at the time of your booking to make for one of the most comfortable and luxurious journeys you will ever experience.